The Protege semi-inground offers style and performance in round or oval. 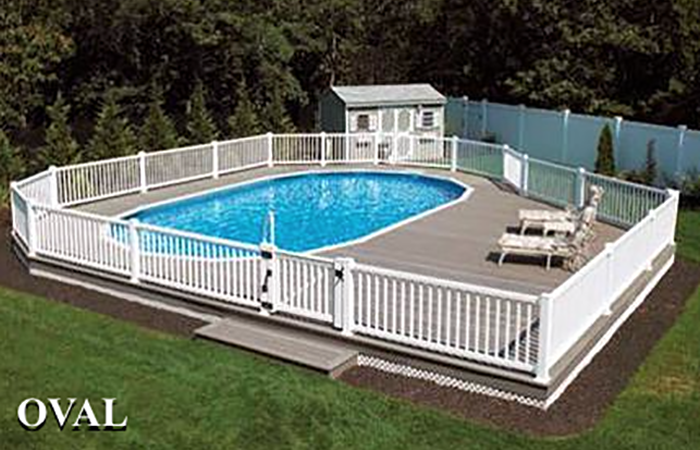 This pool is made entirely of extruded aluminum and is designed to install semi-inground without voiding the warranty. 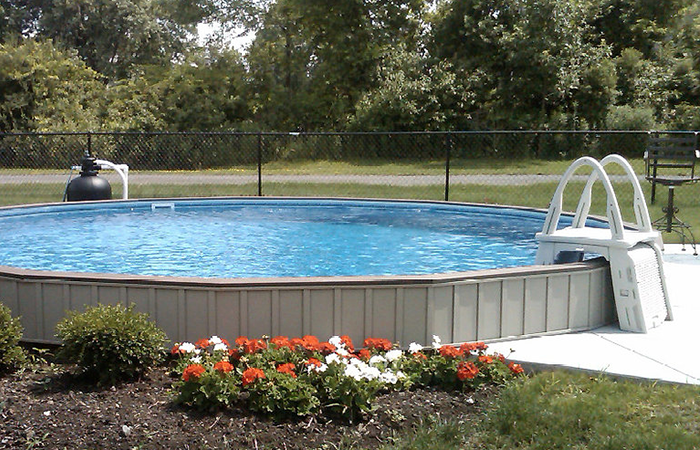 I will install this pool only 20″ to 24″ inground. 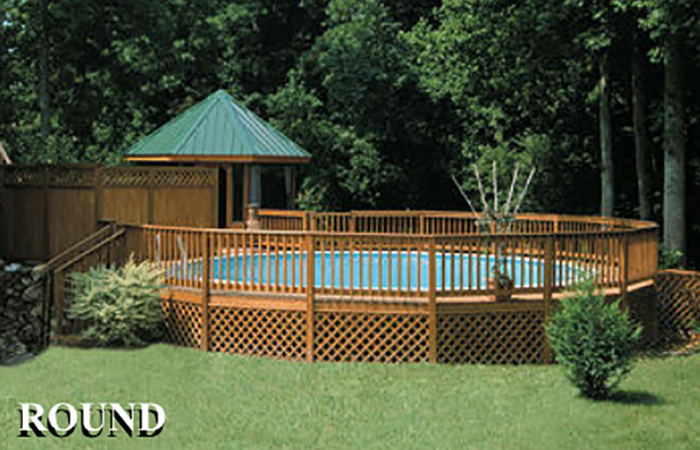 This pool creates a low-profile look into your backyard elegantly with or without a deck. Not Included: permit, electric, dirt removal, water. When I look at your property and town or county I can give you exact prices on all extras.